The beautiful thing about being an HR professional (or a supervisor or manager) is that no two days are the same. Employment laws are always changing and employees are always presenting us with new scenarios to address. There’s always something new to learn! 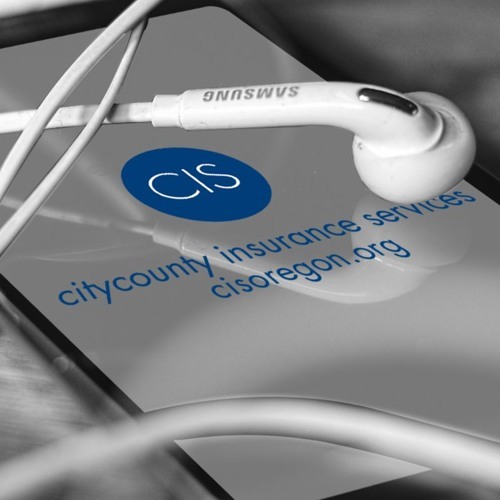 Join me, Katie Kammer, your friendly CIS Pre-Loss Employment Attorney, for CIS’ new employment law podcast where I chat about interesting personnel-related topics, unveil helpful tips that you can apply to your everyday work life, and remind you of those HR pitfalls that you and your organization should try to avoid. Download 1 - Welcome to Kammersations! Users who like 1 - Welcome to Kammersations! Users who reposted 1 - Welcome to Kammersations! Playlists containing 1 - Welcome to Kammersations! More tracks like 1 - Welcome to Kammersations!